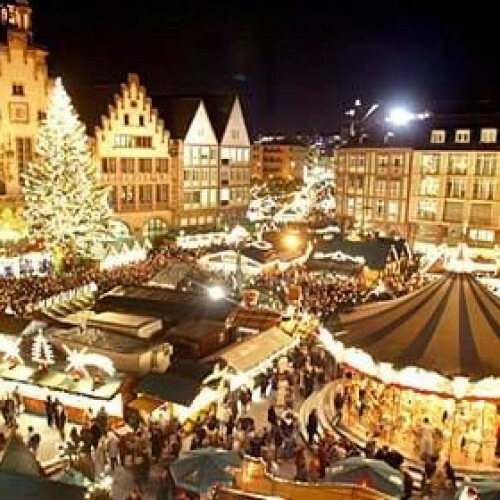 Why Austrian, Swiss & German Christmas Markets? Sometimes even we can’t keep up with Life of Riley’s champagne lifestyle of adrenaline fuelled activities and star-studded parties! So every once in a while we like to don our winter warmers and travel to the tranquillity and charm of the Christmas Markets of Austria, Switzerland & Germany. After all, we’re old romantics, really… and we know you are too! So, whether your 18 or 81, take a moment to imagine strolling Old Town Squares and fairy tale castles. Purchase old-fashioned wooden toys and decorations from festive, rosy-cheeked stall-holders as the smell of roasting chestnuts and warm gingerbread floats on the crisp, snow-filled air as you take sips of energy-restoring Glühwein! If you’re really brave, you’ll even get your ice skates on! 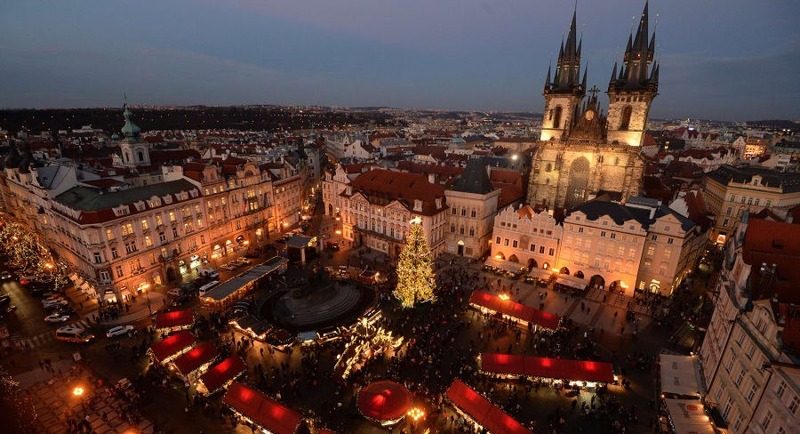 Why Are Christmas Markets Made Of Magic? 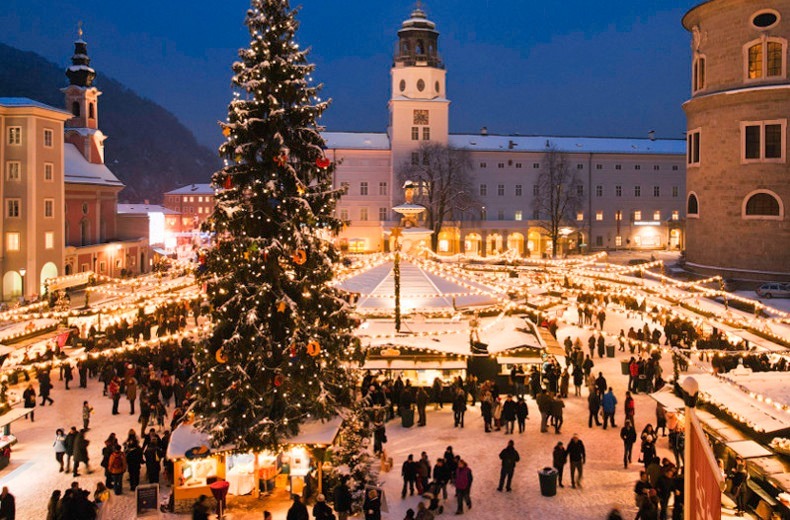 Then it’s on to Salzburg’s to sample the Mirabell Gardens the Weihnachtsmarkt and Mozart's birthplace before crossing Alpine landscapes to Munich. The picturesque Bavarian countryside will see you to Oberammergau, home of the Passion Play before reaching Innsbruck, Vaduz and Lucerne for the best Marché de Noël that Europe… nay the world has to offer! There are loads more highlights, activities and optional extras to take your breath away, including; Palace Of Schönbrunn Tour, Lake Lucerne Cruise, Mount Rigi cable car trip, a seasonal Bavarian dinner, Alpine Carriage ride and an exclusive Viennese Mozart concert. So why not fall in love all over again this Christmas? Roasting Chestnuts, gingerbread and Glühwein!